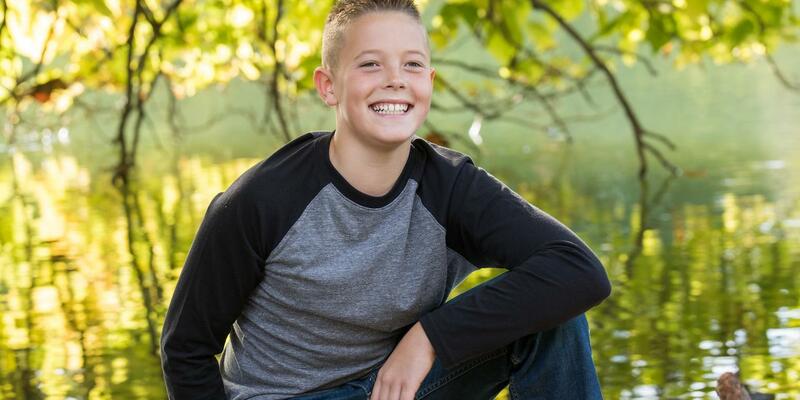 Racer Productions is saddened to hear about the passing of GNCC racer, Ayden Konkler, whose life was cut short at the young age of 13 this past Thursday, January 31, 2019. Ayden had been a part of the GNCC family since his first race at Powerline Park in 2011, where he finished 10th in the 70 CVT (6-11) class. Ayden’s first full season contesting in the GNCC Series was 2013, however in 2015 he went on to win the 90cc (8-12) National Championship. 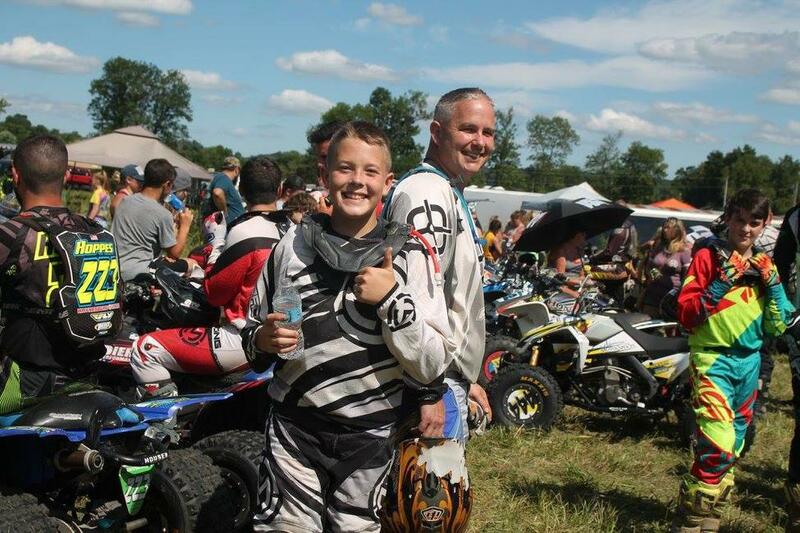 Ayden’s most recent success was at the Snowshoe GNCC where he earned the Schoolboy Jr. (13-15) class win in some of the toughest racing conditions. Ayden finished the 2018 GNCC season third in points in the Schoolboy Jr. (13-15) class. 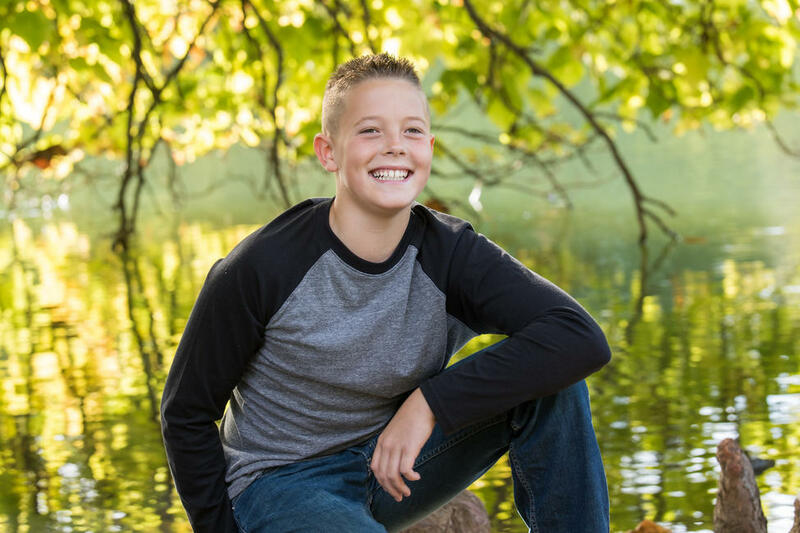 A memorial service for Ayden will be held at 6:30 pm Sunday, February 3, 2019, at the Frank E. Smith Funeral Home, 405 N. Columbus St, Lancaster, Ohio 43130, with Pastor Jerry officiating. Family and friends may visit from 4:00 pm to 6:30 pm Sunday at the funeral home. On-line condolences may be left for the family HERE.